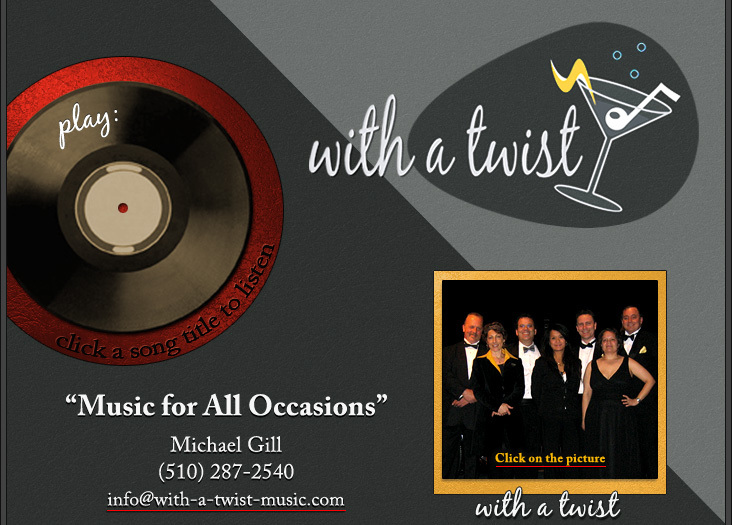 With A Twist is a multi-faceted musical ensemble that specializes in weddings, corporate parties, and special events. The group's repertoire spans many styles and generations. 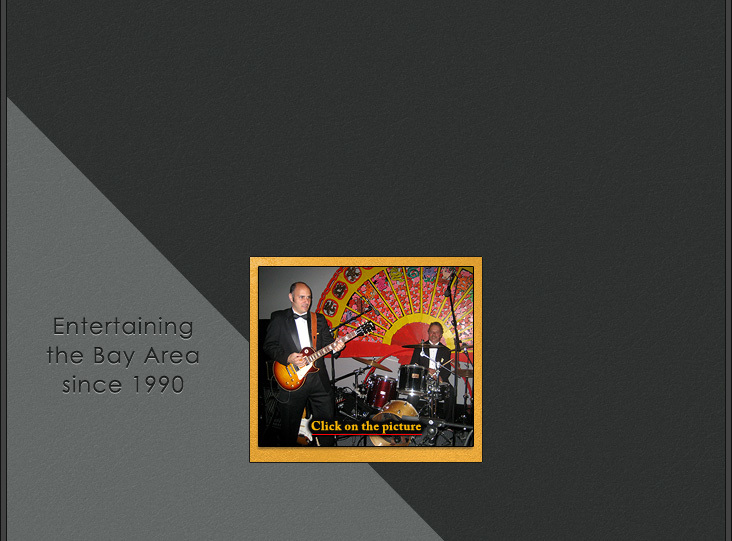 The band is equally at home playing high-energy dance music, soulful R&B dance hits, and big band tunes from the Glenn Miller/Duke Ellington era!